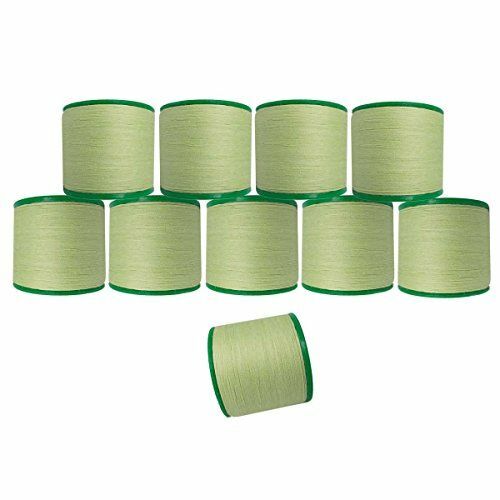 The world's first organic threading thread. Remains visible up to 6 weeks! The Conventional Cotton growers rely on heavy dosages of synthetic chemicals to fertilize the crop, ﬁght pests, control plant growth & strip the leaves for harvest. The chemicals used on cotton are among the most toxic substances in farming, harming people who work in the fields. the surrounding communities & the environment. Organic cotton on the other hand is the cotton that is grown and harvested without the use of any pesticides, herbicides. insecticides. chemical fertilizers or any other chemicals — on a land that has been chemically free for atleast 3 years. This makes the cotton not only environment friendly but also skin friendly. Products such as organic cotton clothig. eco - friendly products like cosmetics and toys are being marketed to meet the demands of healthy and environmentally sound products. In addition all over the world with increasing awareness, consumers are increasingly using ethical products. These sustainable products minimize environmental and social costs throughout the product life cycle and aim to maximize environmental and social beneﬁts to communities, while remaining economically viable. ORGANICA is manufactured using organic cotton and is a more skin friendly product. The product to be used for threading involves the use of thread inside the mouth apart from constant skin contact. Therefore, no harmful chemical or substance is used for manufacturing this product. Dyes and chemicals used in manufacturing this product are GOT S certiﬁed. The product has been imparted with high strength using Extra Long staple length cotton to ensure less breakage. 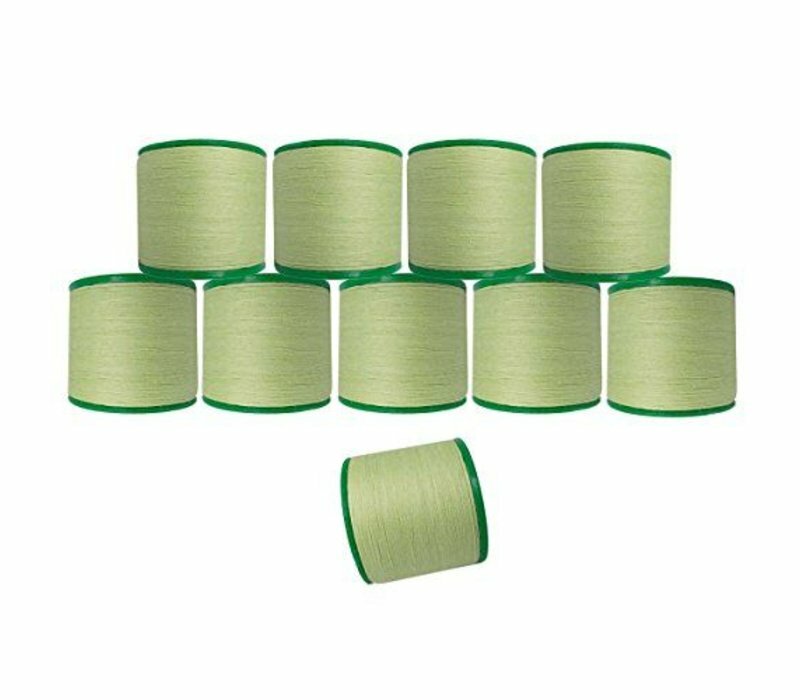 It is an exclusive Premium Quality Organic Threading Thread made using ﬁnest quality organic cotton cultivated for the purpose and made on state of art machines. lt has been given uniform structure to provide optimum strength, extensibility required for speciﬁc end use and smoothness on skin to keep you at comfort.